Former Governor of the Virgin Islands, Mr. Mark Herdman, Commander of the Most Excellent Order of the British Empire (CBE), Lieutenant of Royal Victorian Order (LVO), passed away on August 5. The Governor, Mr. John S. Duncan, OBE, who is overseas, has been informed. 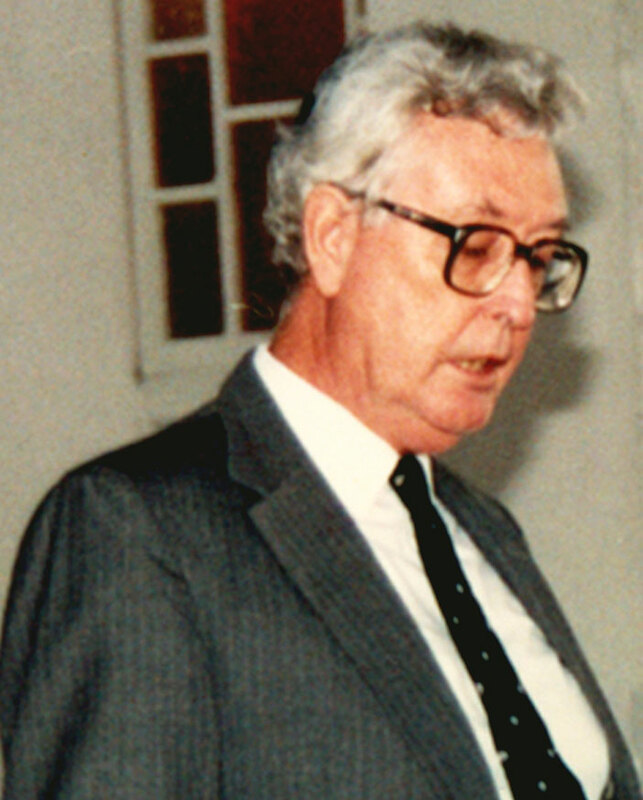 Acting Governor, Mrs. V. Inez Archibald, CBE, commented that, “It is with great sadness that I learnt of the passing of Former Governor Mr. Mark Herdman. My thoughts and prayers are with his wife and family”. Mr. Herdman was educated at St. Edwards School, Oxford and Trinity College, Dublin. He spent an additional year at Queen's College, Oxford in preparation for joining Her Majesty’s British Overseas Civil Service. Mr. Herdman served as a District Officer in Kenya from 1954, later becoming a District Commissioner, until the independence of Kenya in 1964. He then transferred to Her Majesty’s Diplomatic Service, and following a period learning Arabic at the Middle East Centre for Arab Studies (MECAS) in Shemlan near Beirut, he served in Jordan. He continued his career with postings to Zambia, Saudi Arabia and Malawi. He was Deputy Governor of Bermuda from 1983 to 1986. Mr. Herdman was Governor of the Virgin Islands from 1986 to 1991. After serving as Governor of the Virgin Islands, Mr. Herdman spent time with the European Union’s Peace Monitoring Mission in Yugoslavia. He retired in 1992. He was made a Lieutenant of the Royal Victorian Order by Her Majesty the Queen in 1979 during her visit to Malawi, and awarded the CBE in 1990. Mr. Herdman had a keen interest in gardening, fishing and philately, and enjoyed watching cricket; he was a member of Surrey County Cricket Club for a number of years. Mr. Herdman is survived by his wife, Elizabeth, son, Patrick, two daughters, Deirdre and Bridget, and four grandchildren.